Carpooling and ride-sharing is not a modern concept. The concept of sharing a ride with other people going to the same destination dates as far back as the invention of the automobile. The 1970s were marked as the height of ride-sharing popularity in the United States. 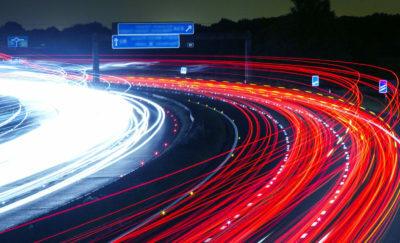 With a global energy crisis, the government was prompted to implement the Emergency Highway Conservation Act in 1974. Under this act, motorists were encouraged carpool. Additionally, several ride-sharing projects were also funded by the government. Noting Zipcar as a pioneer in the carsharing economy, we can see that there is a resurgence of carpooling nowadays, especially as ride-sharing services like Uber and Lyft grow in popularity and usage. With continually shifting consumer mobility needs, it’s worth keeping tabs on the developments in this space. 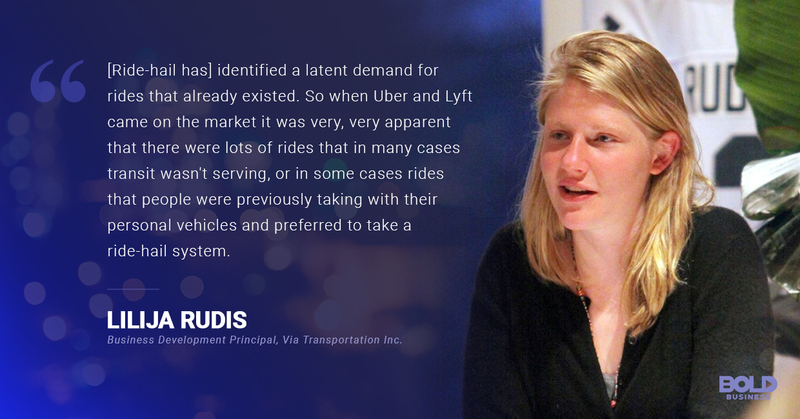 Lilija Rudis comments on the value that ride-sharing services provide the commuting public. What’s Up with Uber and Lyft? 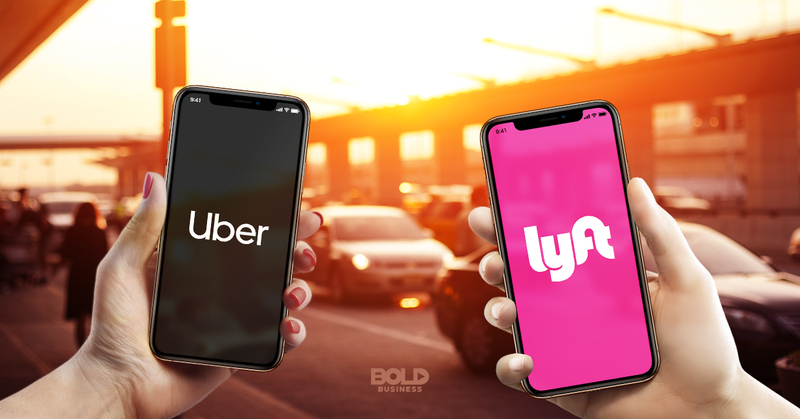 Uber and Lyft currently dominate the ride-sharing services sphere as both companies are working on going public within the first half of 2019. With a valuation of $72 billion in 2018, Uber’s core ride-hailing business has expanded over the years. The company provides its subscribers peer-to-peer ride option via UberPop, ride-sharing via UberPool, food delivery via UberEats, and various luxury vehicle options including a chopper ride service in Dubai. In April 2018, Uber acquired Jump, which extends their ride-sharing services to include dockless bikes. A fleet of autonomous vehicles is also being developed in collaboration with Toyota. With a massive of $500 million funding, the car manufacturer aims to further advance future mobility through a partnership with Uber. Likewise, Lyft has had a great ride as well. With about 1.1 million drivers and 18.6 million active riders, the ride-sharing services company closed the year 2018 with total revenue of $2.16 billion. Six years since its founding in 2012, Lyft is ready to go public. With 30 million shares up for sale, the ride-hailing app is expected to raise its value to $20 billion. Like Uber, Lyft has been collaborating with other companies to expand their services. For starters, the company has ventured into the food delivery service zone. In the driverless car area, Lyft collaborated with Waymo to add autonomous vehicles in their fleet. Lastly, the acquisition of Motivate—the bike-share leader in North America—was recently sealed. Uber and Lyft are currently dominating the ride-sharing services sector. Experts predict that 68 percent of the population will live within urban regions by the year 2050. 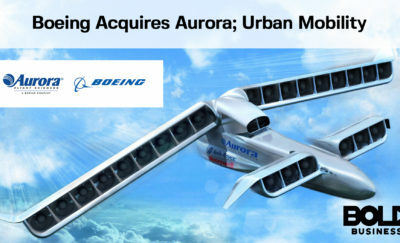 Nowadays, cities are already beginning to feel the challenges, such as mind-numbing traffic, dwindling physical spaces, and the growing clamor for a more efficient mass transport system, to name a few. Juno is a ride-sharing services company currently operating exclusively in New York City. This company’s mantra states, “Juno treats drivers better. Drivers treat you better.” True to this promise, Juno takes only 10 percent of the drivers’ wages compared to other ride-hailing apps. Bolt is a ride-sharing services company launched in Estonia in 2013. Bolt—formerly known as Taxify—is now ranked as Europe’s biggest ride-sharing services platform. Currently, Bolt has 10 million passengers and 500,000 drivers across 25 countries. DiDi Chuxing or “DiDi” is China’s top ride-sharing services provider. Valued at $50 billion, DiDi is a behemoth providing a wide range of transportation and commuting options to 400 cities in China. The application is packed with options for its 300 million users including taxi, private car, ride-sharing, chauffeur services, bus, car rental, and business solutions. Ola is India’s answer to the growing need for secure and safe rides. With recent investments, Ola is now valued at $6 billion and has been eyeing to conquer the international market. Grab is a Singapore-based ride-sharing services company offering ride-hailing, ride-sharing, food delivery, and logistics services. Its services have expanded to neighboring countries such as Malaysia, Indonesia, Philippines, Vietnam, Thailand, Myanmar and Cambodia. 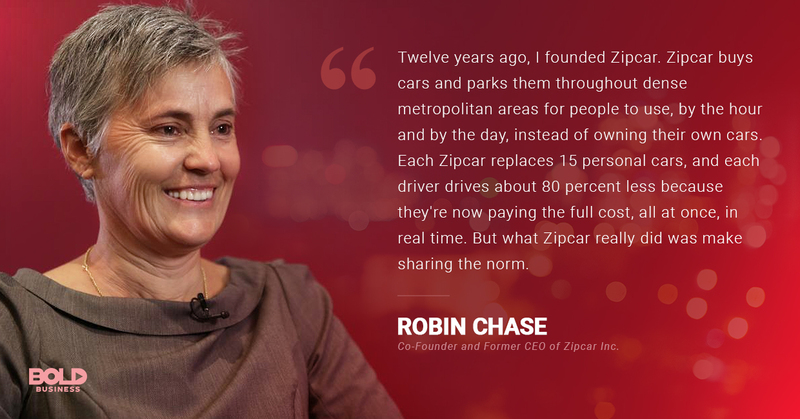 Zipcar is a pioneer in the ride-sharing services sector. Without a doubt, the growing number of companies within the ride-sharing space affirms that the industry is robust and thriving. This case is welcome news for the commuting public. With more players in the market, consumers get to choose the ride-sharing services that work for them. However, accessing numerous apps can be tedious and time-consuming. Ride aggregator apps offer value by being the “Trivago” of ride-sharing services. Ride aggregator companies are revolutionizing transit by giving consumers the power to compare rates, check the availability of rides and choose from a range of transportation options by using just one application. Finally, Whipster, a Tampa-based ride-sharing aggregator, is also an active player in this transit revolution. With Whipster, transportation need not be complicated. Operating in 400 cities across the U.S. and Canada, the ride-sharing services app allows users to get real-time fare estimates, to know when a vendor is surging and by how much, and to access the list of driver ETAs and availability. 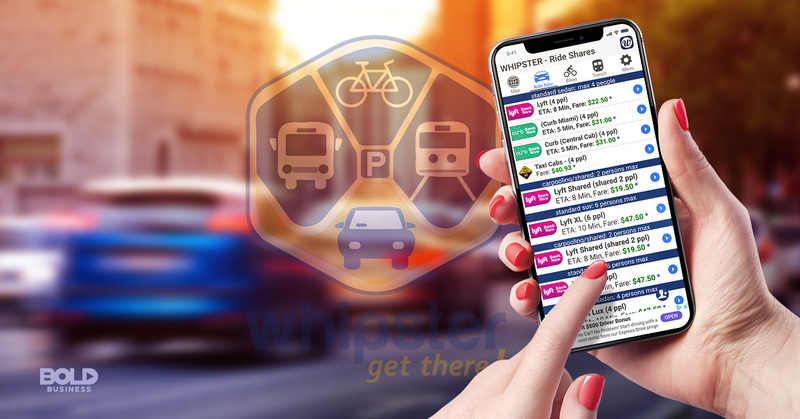 While it provides ease, convenience, and options to the commuting public, Whipster is also enabling up-and-coming vendors to compete with already-established ones. Whipster is one of a few ride-sharing services. Obviously, with over 245 global ride-sharing service providers, the ride-sharing space as an industry has tremendous potentials. The cumulative revenue is also promising. In 2016, the total industry gross revenue reached around $36 billion. This number is expected to reach $285 by 2030. With more ride-sharing companies joining the arena and new business models being developed concurrently, the ride-sharing services space is an industry to watch out for.